With over 400 sales people across UK, Ireland, Poland and Germany, Elavon was looking for a way to connect its central marketing collateral directly to its sales teams. They realised that customers no longer responded to the same old presentations and materials that were left behind after a sales visit. They wanted to leave behind something that was personal and tailored to every client. We assessed Elavon’s objectives and the current situation. We then demonstrated the functionality of an electronic marketing eco-system and how it could meet their objectives. By centrally holding marketing collateral which could be edited only within pre-set user permissions, we could give marketing managers control over document branding and content. This not only strengthens Evalon's brand image but also saves time for everyone. The old way of working consisted of spending months preparing collateral and then printing it, but then the moment it went into stock, it was out of date or a change was needed. To get the change implemented, they had to send details to an agency, and then reprint. The sales teams then had to order the material from stock. This took a lot of time and money, so a digital solution with more control was needed.  Elavon estimates the time saved from not having to produce sales material from scratch is five hours per week, per sales person. This creates a total time saving of 1,500 hours per week or 6,000 hours per month. All this time can now be spent back out on the road making more sales. Want to learn how we can help you?